PTA Family Fun Movie Night – This Friday 7pm! 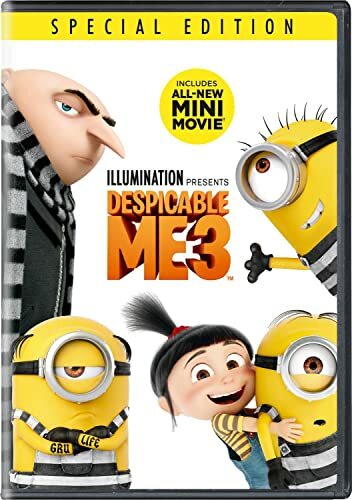 Please join us 7pm this Friday at our PTA sponsored family fun movie night! This is not a drop off event. Doors will open at 6:40pm. The movie will be shown in the Crescent Heights cafeteria/gym. BE COMFY: Grab your pillows, blankets and jammies! $1 TREATS SERVED (cash only): Enjoy some movie treats such as popcorn, candy, chips and drinks. NE Tacoma Healthy Kids Coalition: A portion of the proceeds will go to this program.